There are thousands of different emojis and stickers available on different platforms and messaging apps that make texting/chatting much more fun and interactive which makes texting no boring anymore. 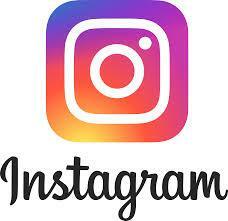 It is unpredictable to say that any app can bring the best texting need for us. This article would help out to get the best app for your android phones. 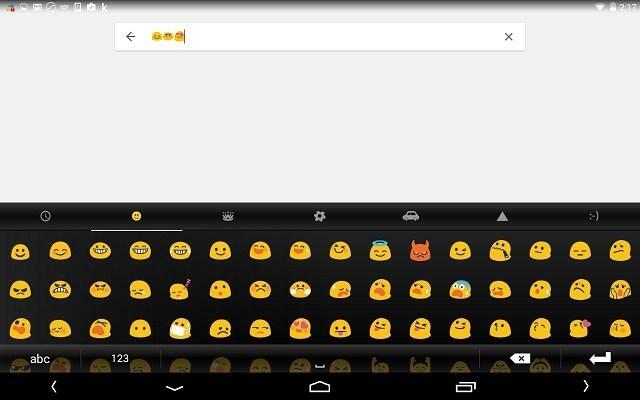 So, here are some best emoji app for wonderful and amazing texting experiences. KEYMOJI is a perfect app for a person who is not much familiar with emojis and texting through stickers because it teaches you the best way to use the perfect emoji. 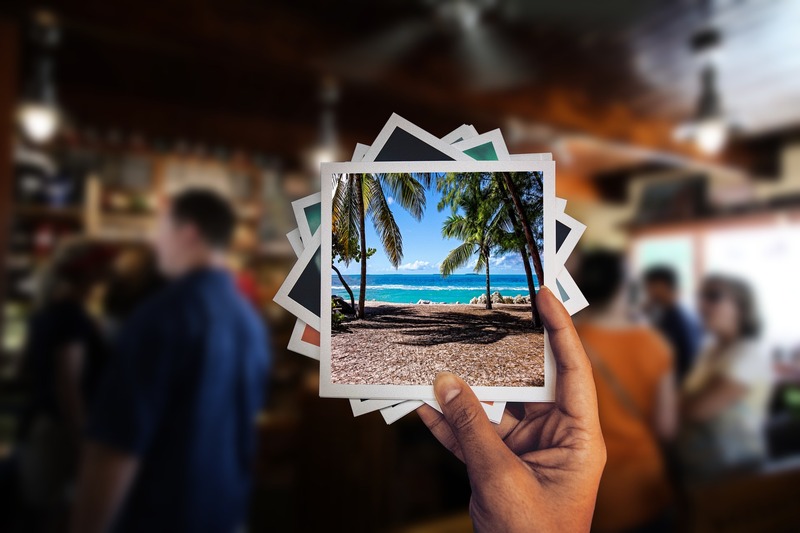 Particular faces and emojis are shown to you so that you do not send something wrong by mistake to your friends or family. Having a dedicated keyboard loaded with all the emojis and stickers that we can use for our day to day life is better than having an emoji app. One of the best available app for android as it provides flow typing, jaw-dropping suggestions and a user-generated dictionary makes it a best of all. Emoji suggestion is done by this app perfectly. sometimes we wish if we could just replace our face with some or any of our friend as an emoji; this is now possible with the emoji app. 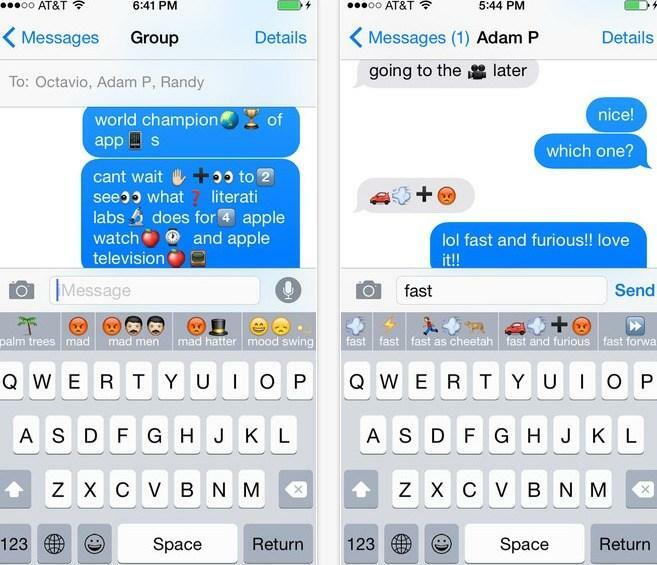 Personal emoji and sticker can be sent to this app to your friends via messages. But with this great facility of face exchanging there is a drawback attached to it, the fact that instead of sending these messages via other messenger apps you will have to rely on this other messaging apps. 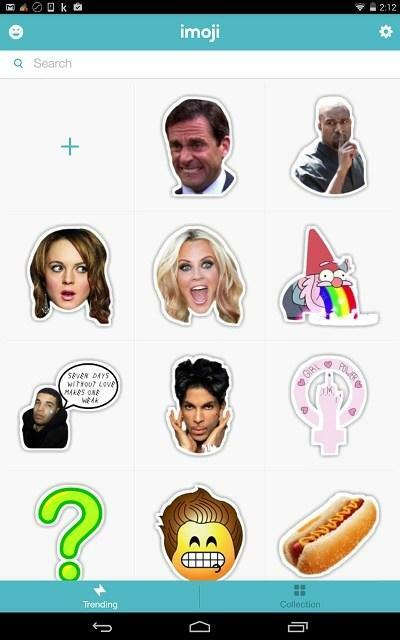 You can only send these stickers through the built-in messenger in the Imoji app which may not be as feature full as other messaging apps like WhatsApp, Messenger, etc. 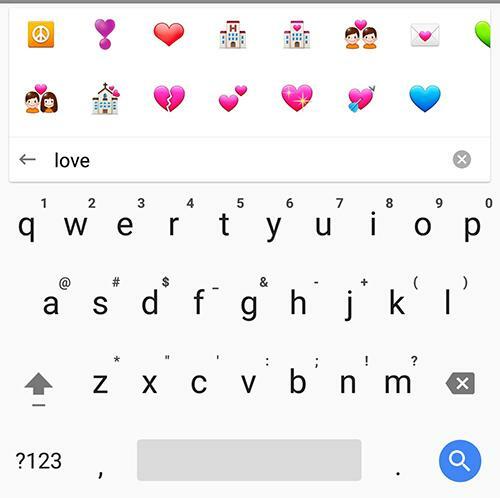 One of the best keyboards on play store with a built-in searching option for emojis and stickers. 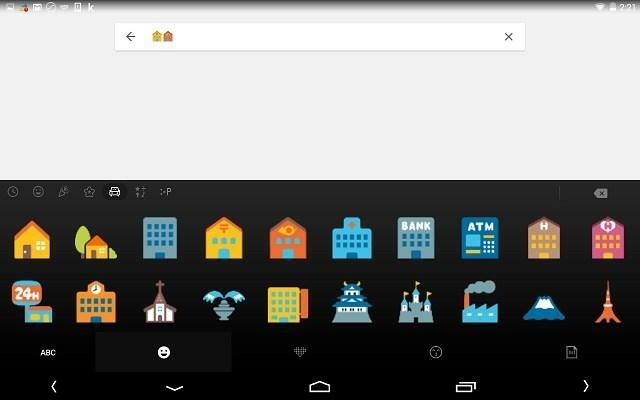 Suggestions and customization like from the appearance of keys (like key separators on or off) to the general theme and colour, is what exactly any emoji user will want. Gboard is Google’s revamped Google Keyboard, complete with a bunch of new features that can change just how you type on your phone.